This LED-tube in light colour 4800-5200K - pure white is ideal for use in offices, work places, shops, warehuses, car park, indirect lighting etc. 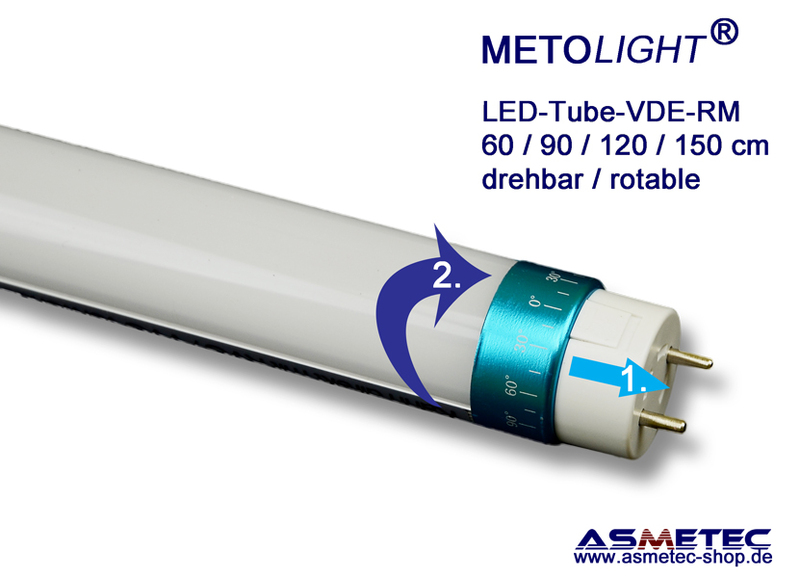 Mounted in IP65 luminaires it also can be used outdoor or in fridge rooms. It cannot be used with dimmers and with electronic ballasts.